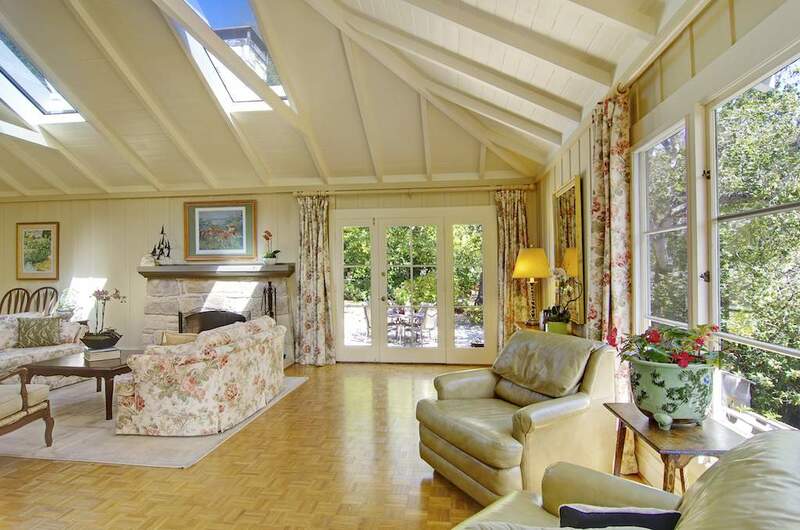 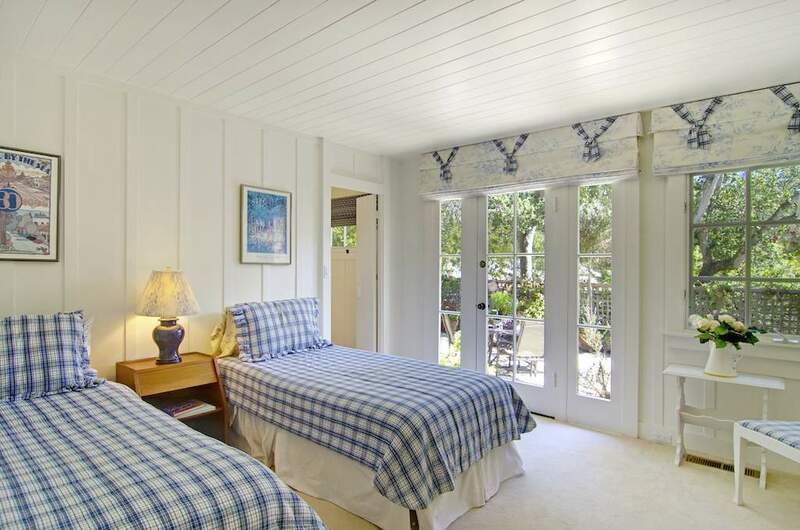 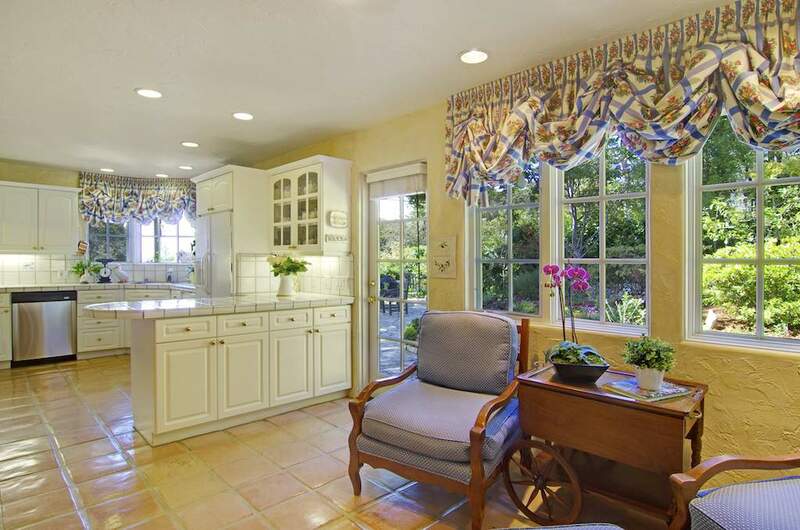 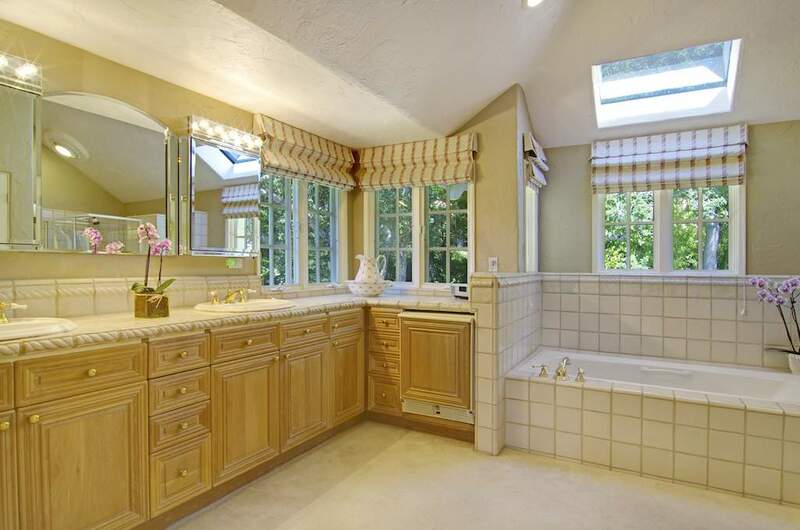 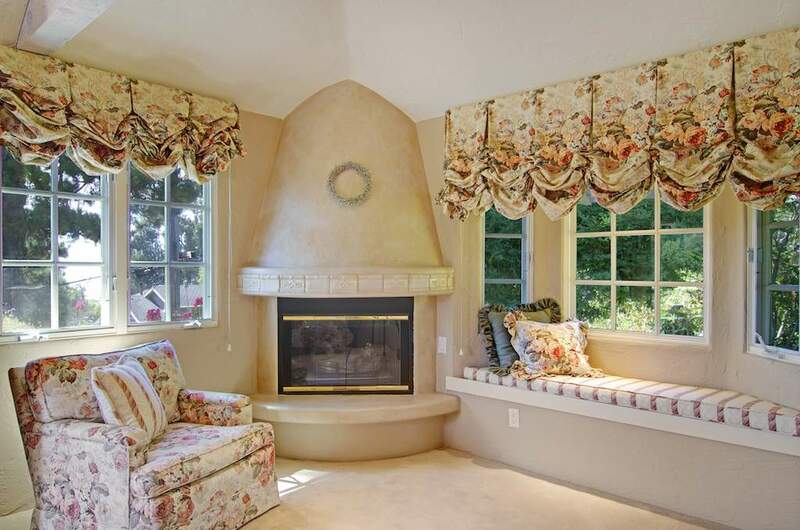 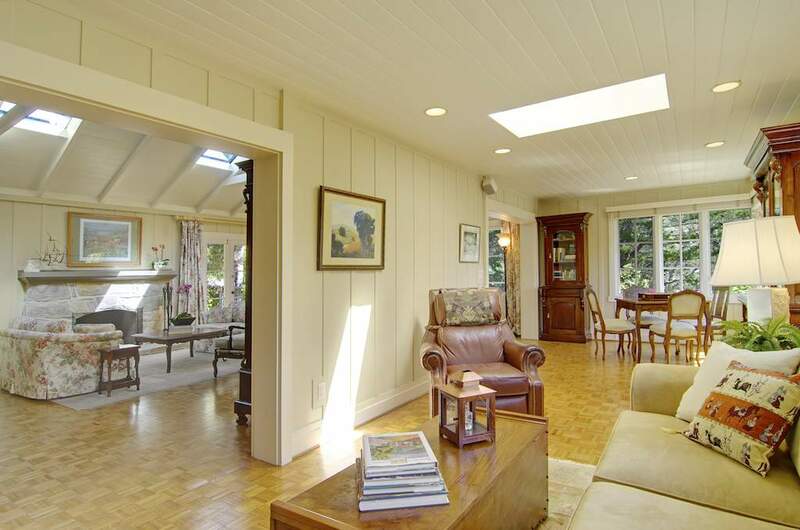 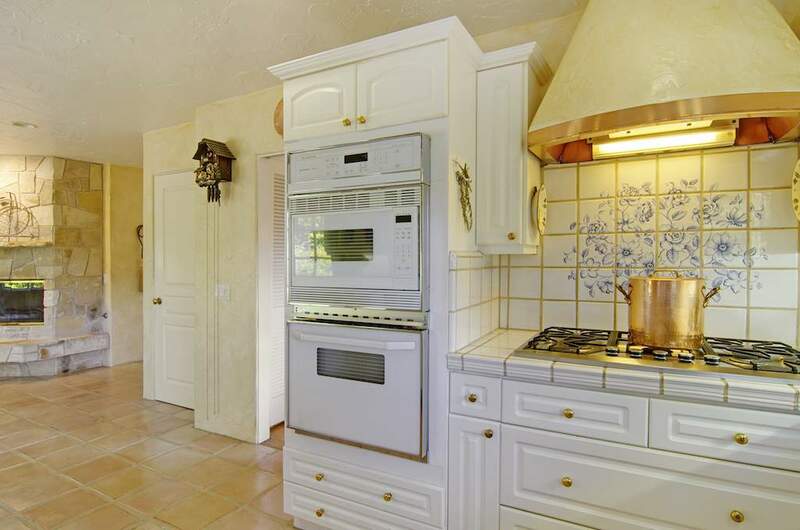 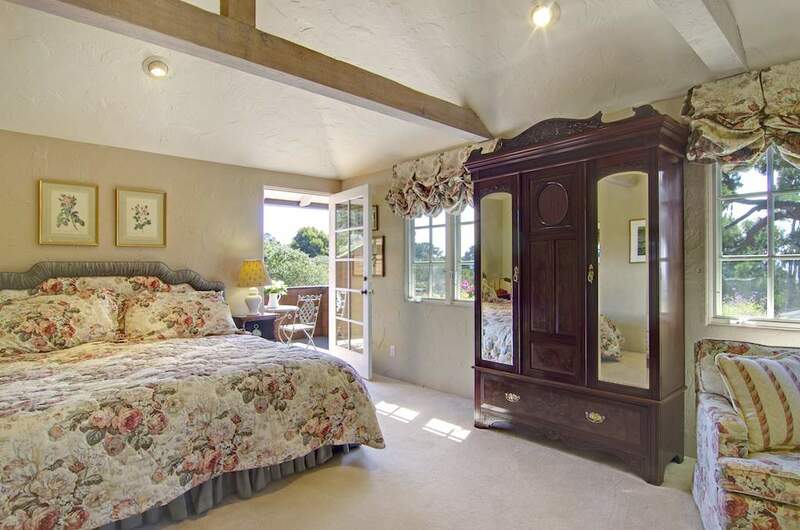 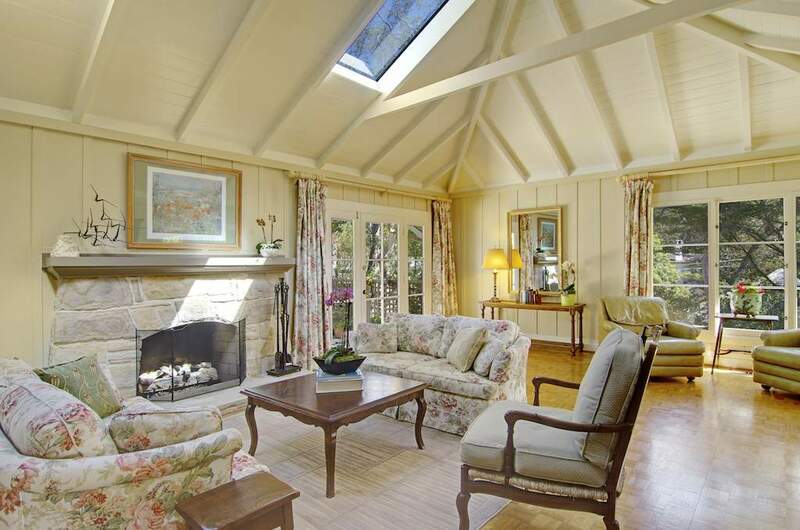 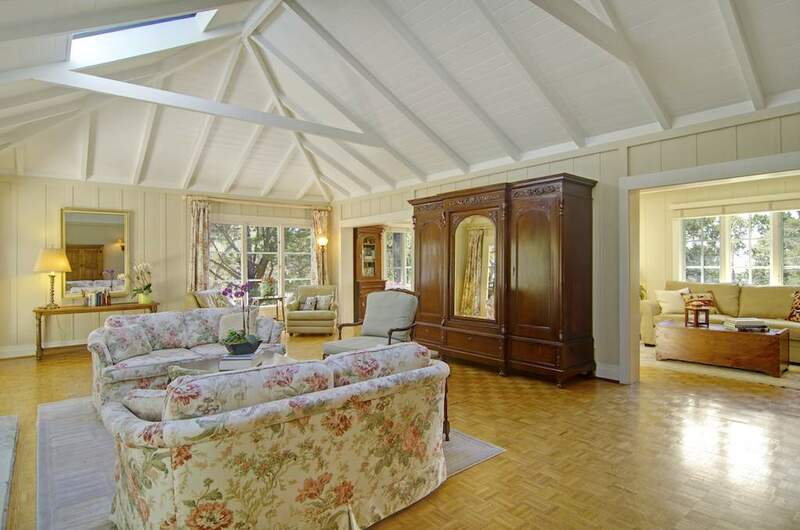 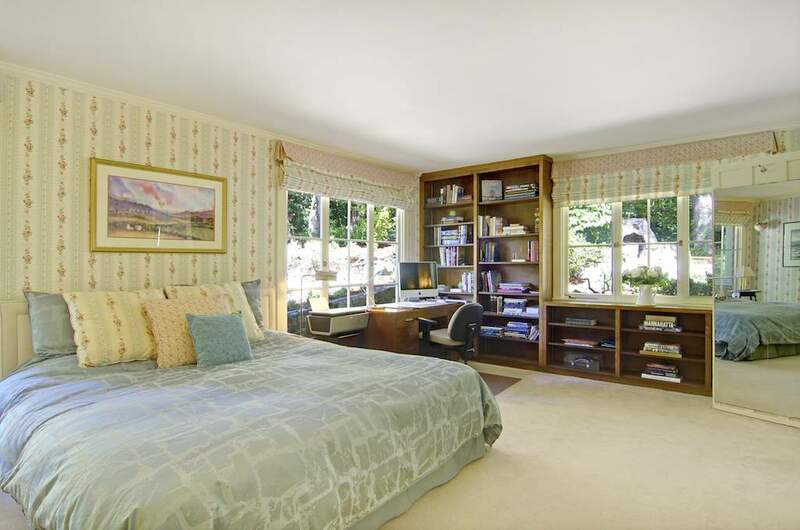 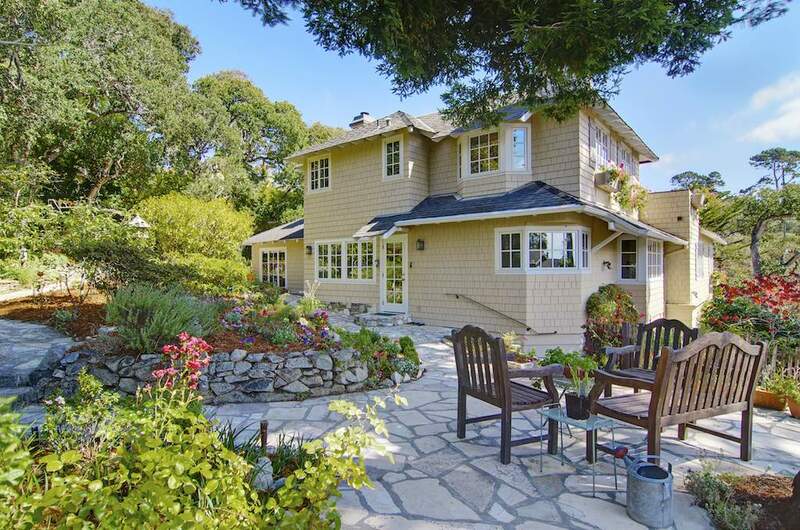 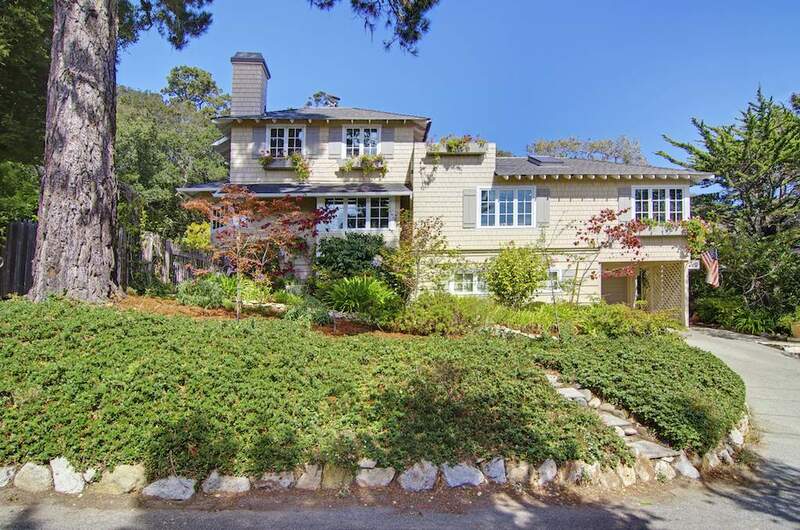 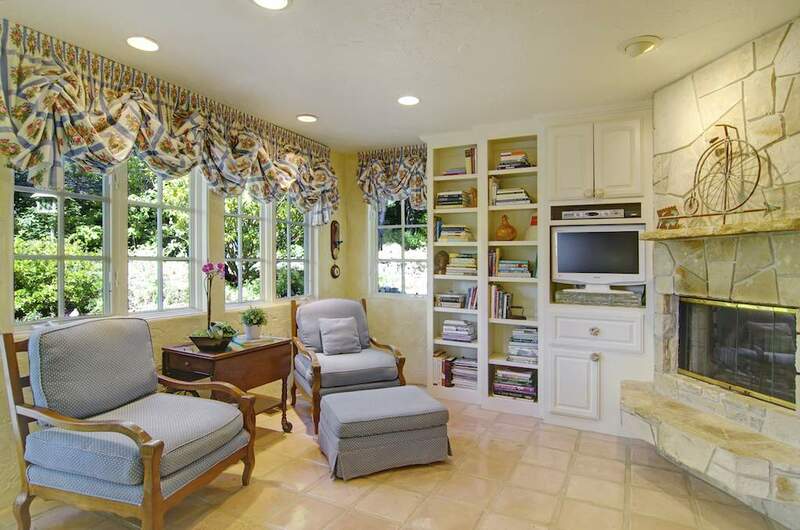 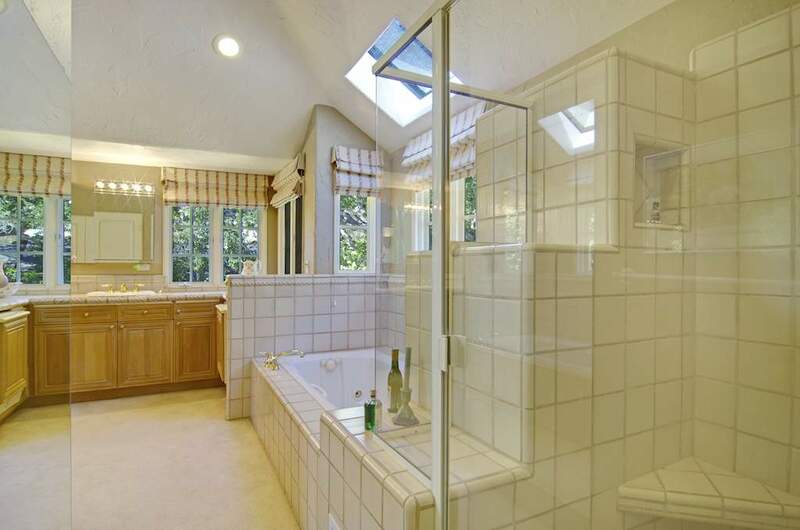 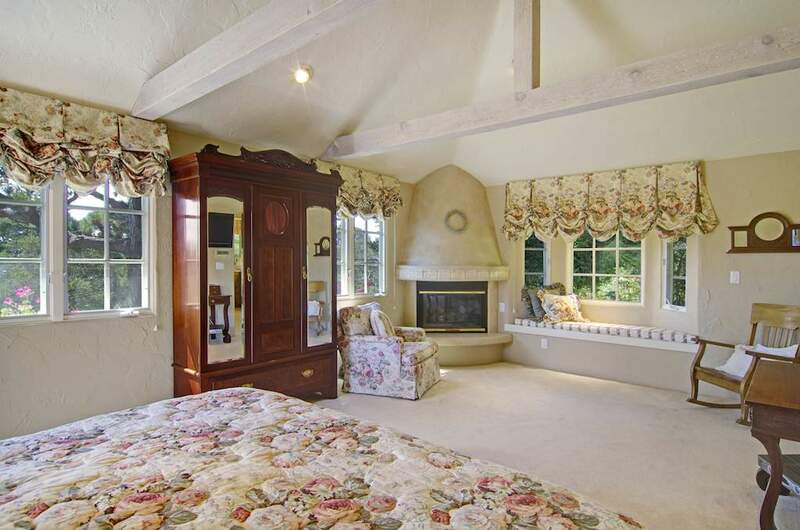 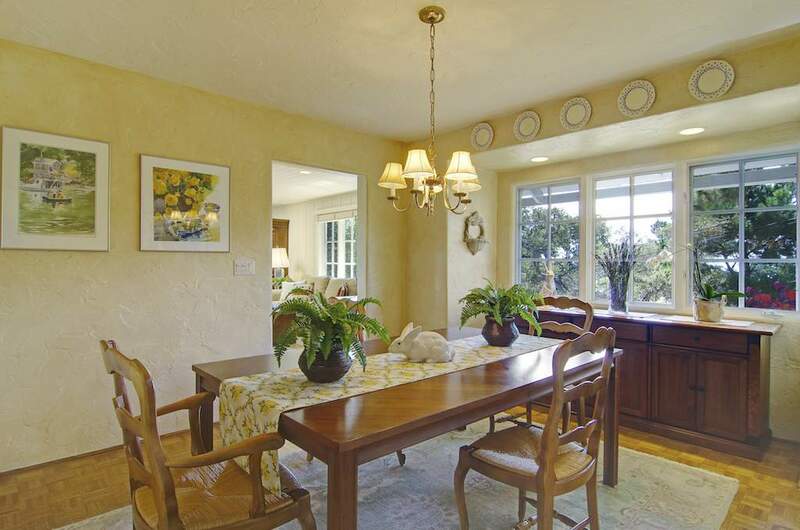 A romantic yet classically designed Carmel abode, inspired with creative imagination. 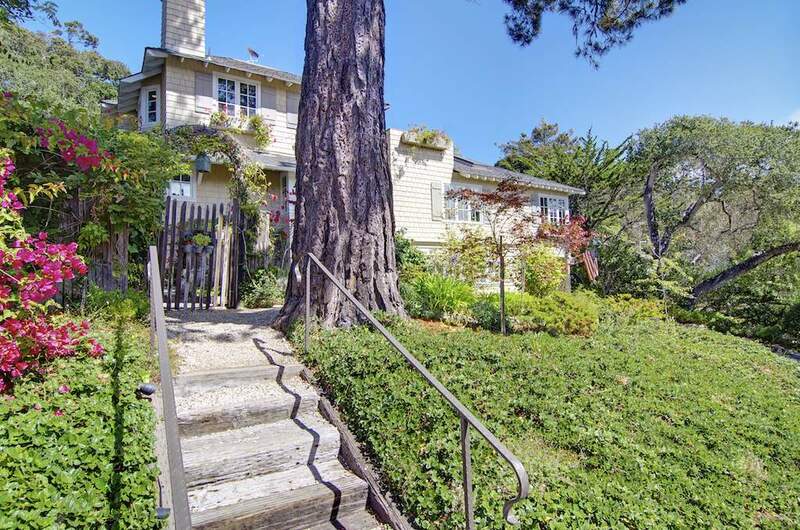 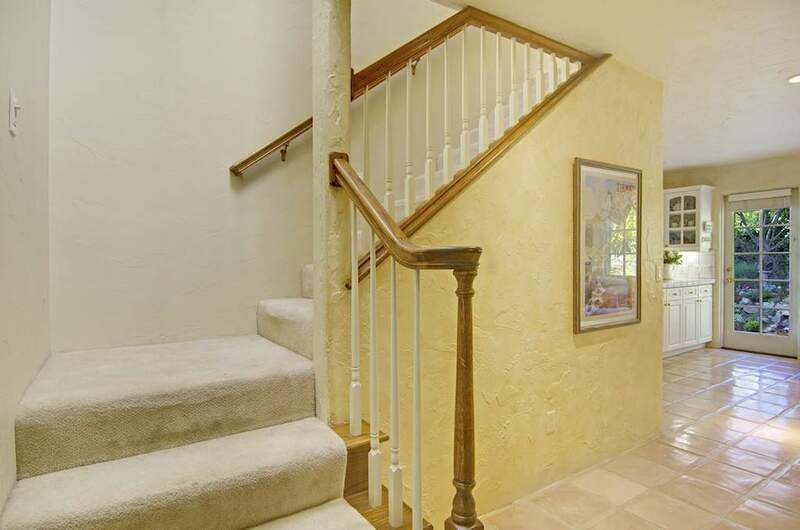 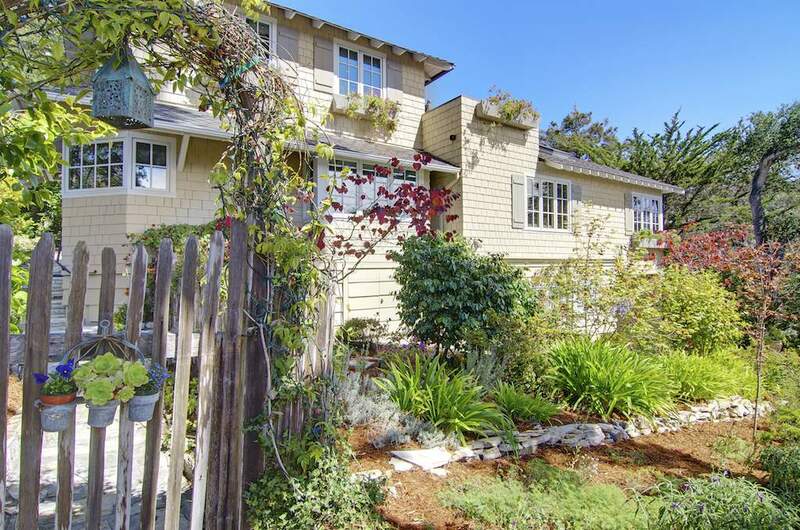 Luxuriously spacious with 2900 SF of living space, 3 bedrooms, 3 full, and 1 half baths, all situated on 3 legal City lots, a rare find indeed! 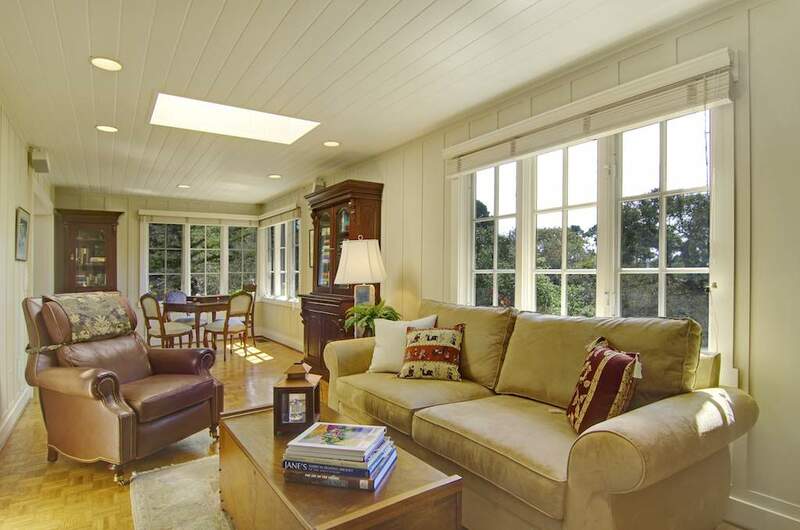 Showcasing enchanting architectural details and strategically placed windows & patios to capture ocean vistas. 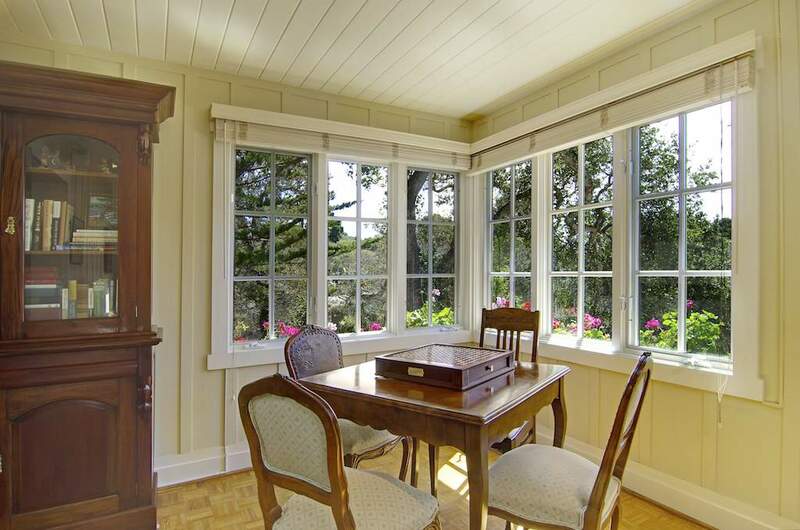 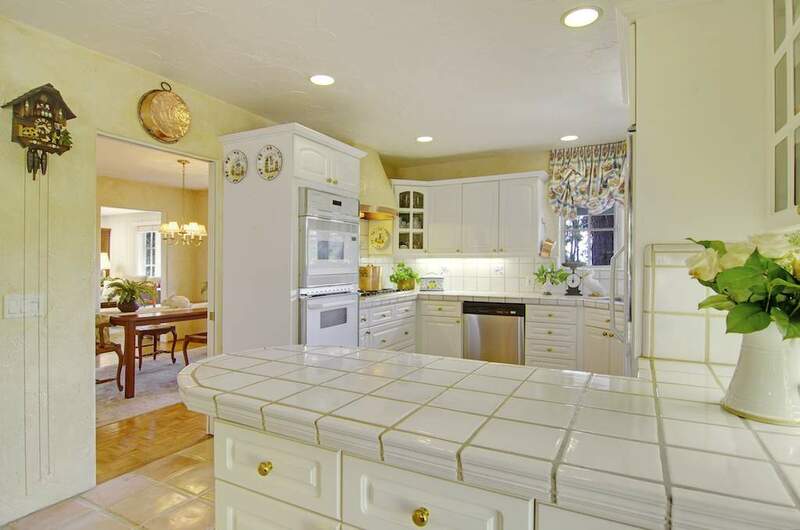 Tastefully updated thru the years to enhance the homes original charm and character of its era. 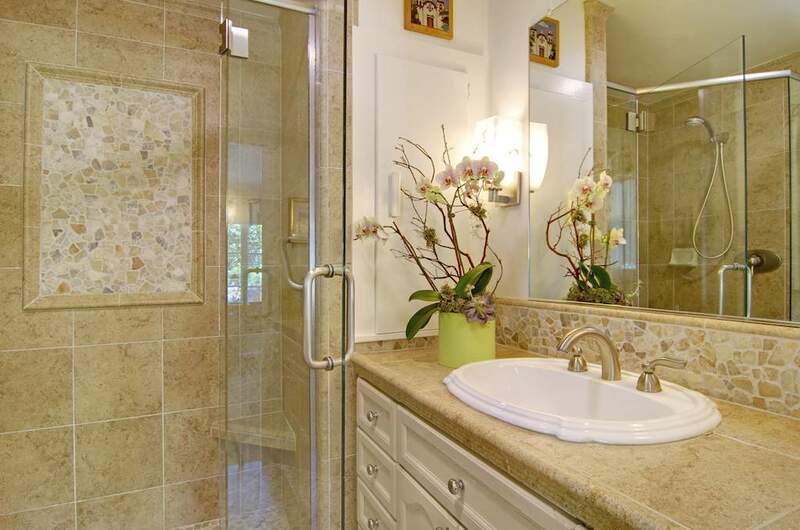 Unique features include 3 outdoor Carmel stone patios, backyard outdoor fireplace, interior Saltillo tile & Oak Parquet hardwood flooring, 4 indoor fireplaces, 5 skylights, upper and lower master suites, and full amenity gourmet kitchen. 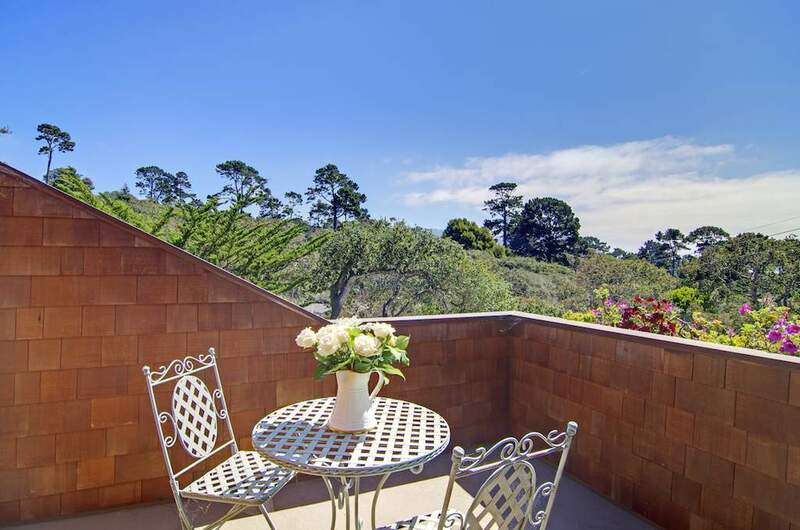 Escape back to the basics of nature at “Bentoaks Sanctuary.” Meander through whimsical gardens, tree top Oak canopies, & become mesmerized in the Ocean views.